ULifeline offers students a mental health screening tool, information about mental health and other issues geared towards you, and resources for learning more and getting help. 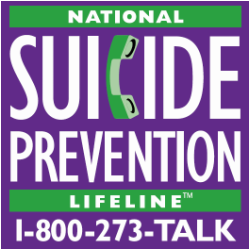 Go to Ulifeline.org. Also, here are some websites about mental health, depression, anxiety, sexual misconduct, eating disorders, and alcohol and drug abuse.